Nepal, with 30 million inhabitants, is a country whose basic infrastructure is under constant development. Success requires not only local knowledge but also service and business models that solve local problems. 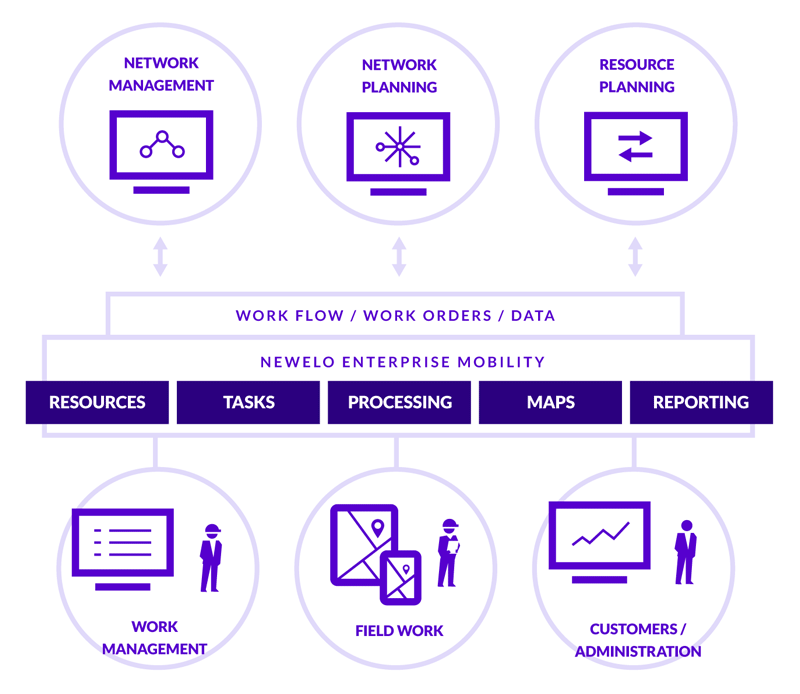 Newelo and its collaboration partners travelled to the border of China to solve the operator customer’s operational challenges in terms of network maintenance and service. Services developed under Newelo’s supervision are used to monitor the operations of the telecom network and, for example, the functionality of diesel generators in real time, in order to provide flawless services to the operator’s 9 million customers regardless of the power outages. Of course, this is only one example of a total of about twenty operative processes that are nowadays managed in a timely, mobile and efficient manner. Would you like to know how our service can be scaled as a part of your own business operations?